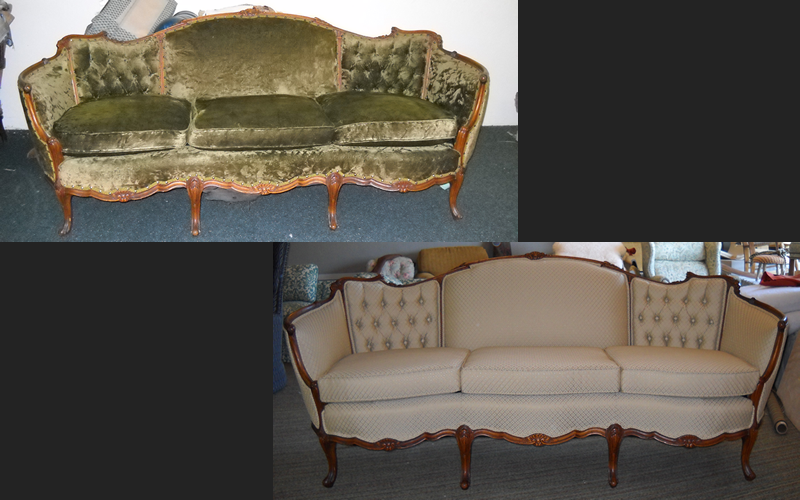 Heirloom pieces' demand skill and attention to detail, we know this and take it to heart when working on all of our antique pieces of furniture. 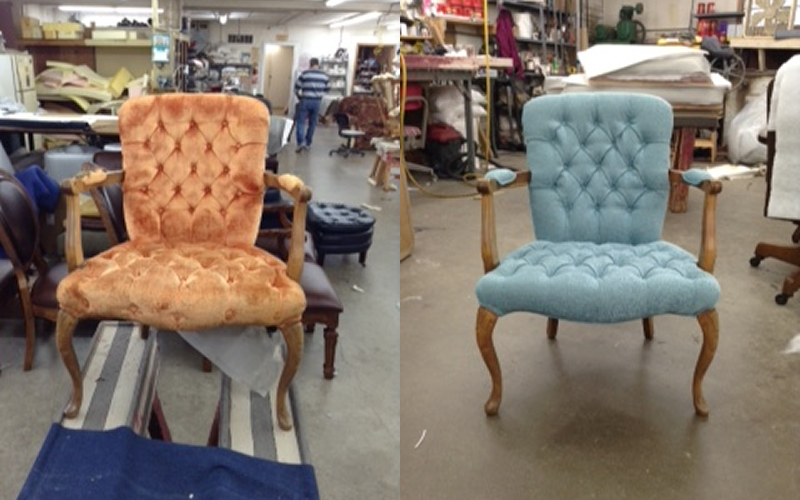 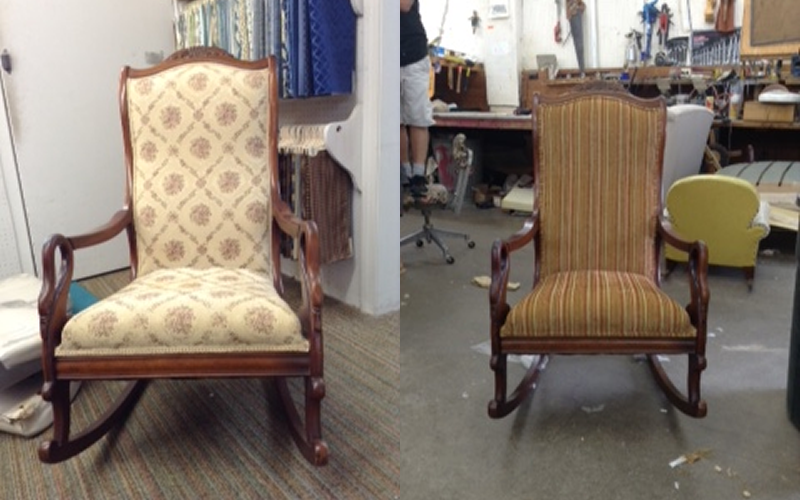 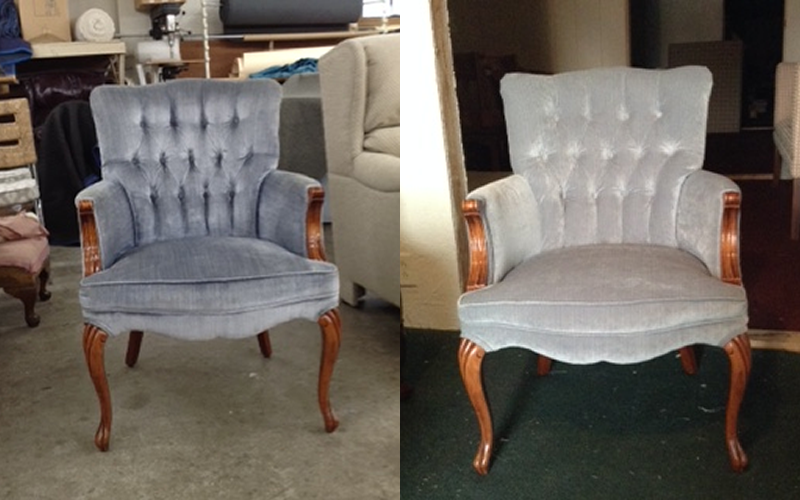 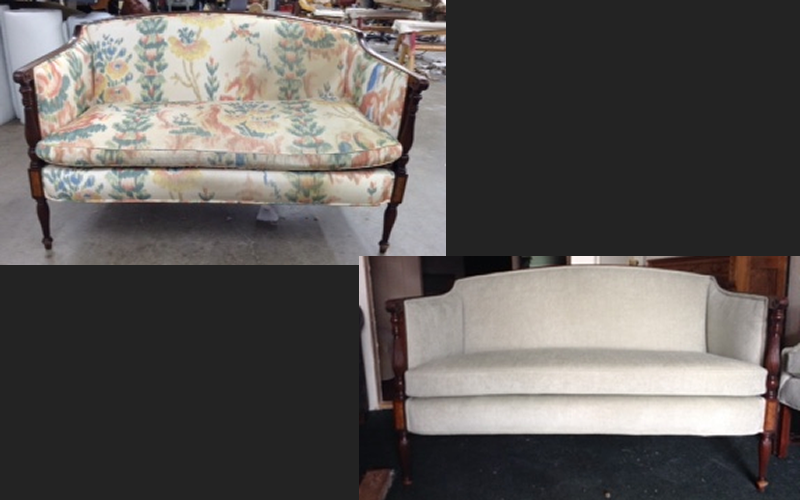 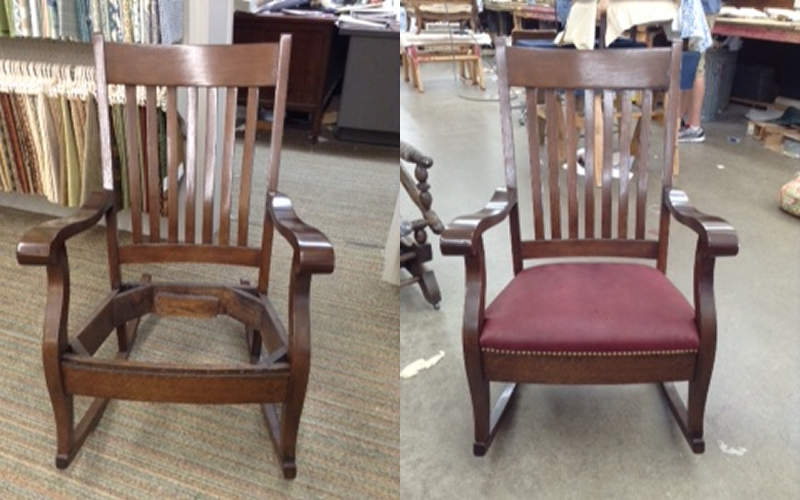 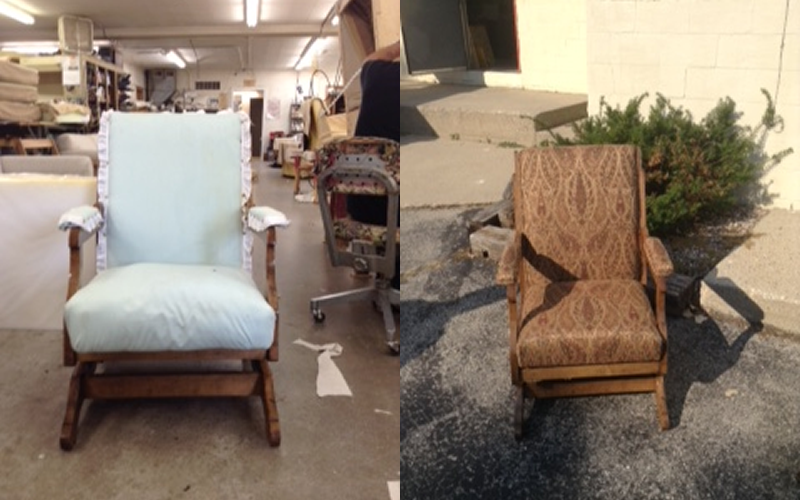 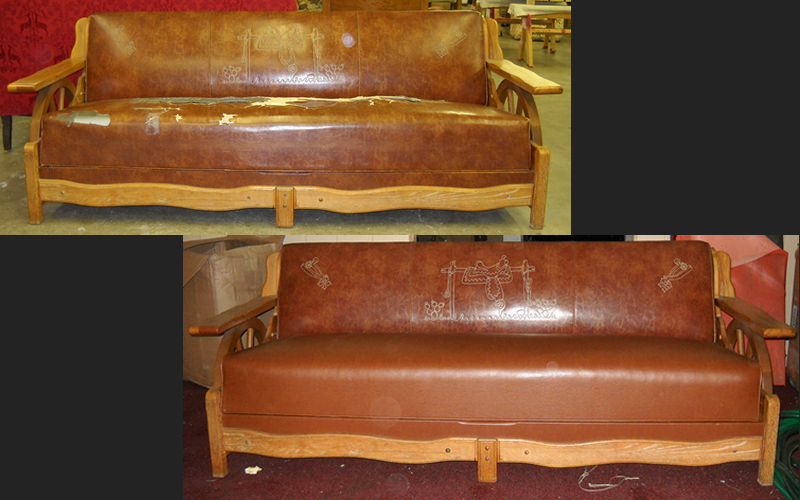 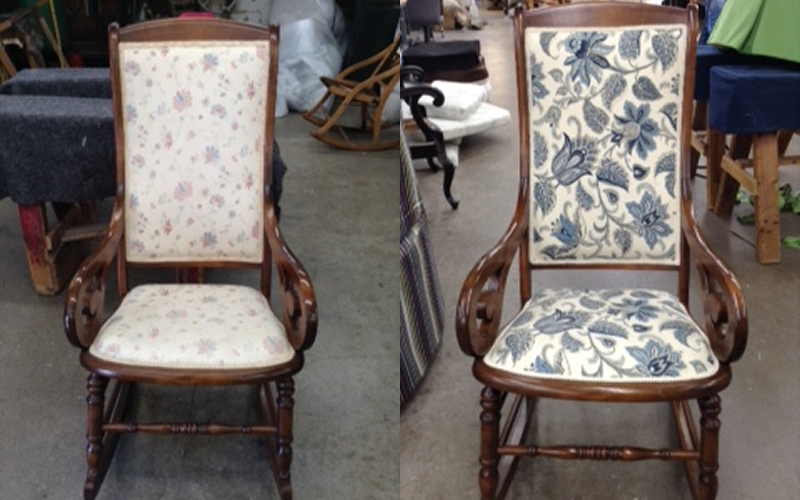 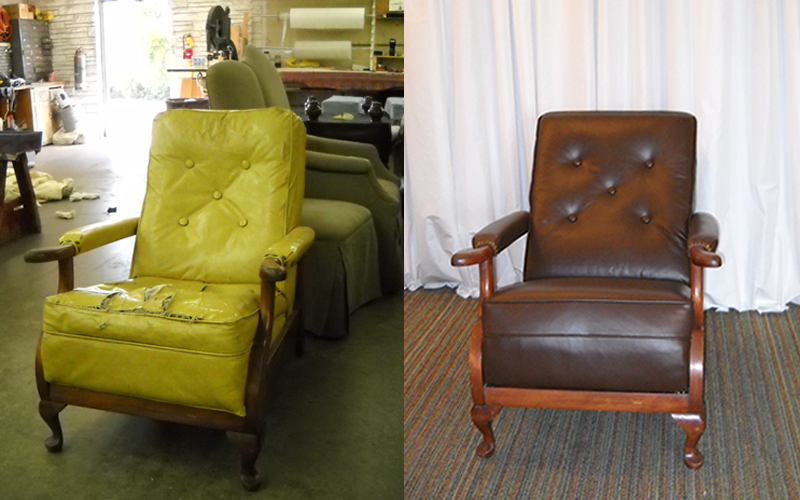 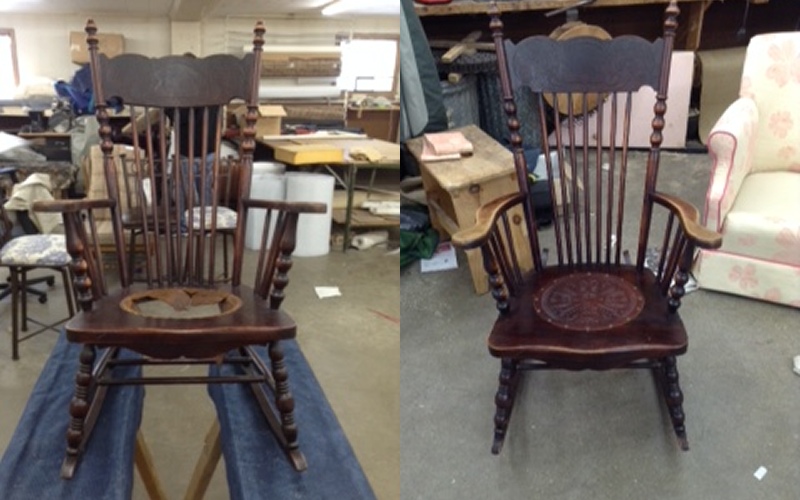 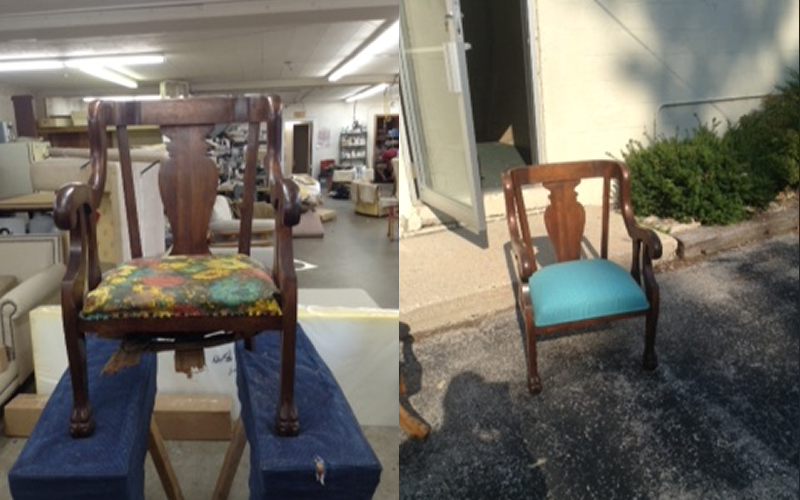 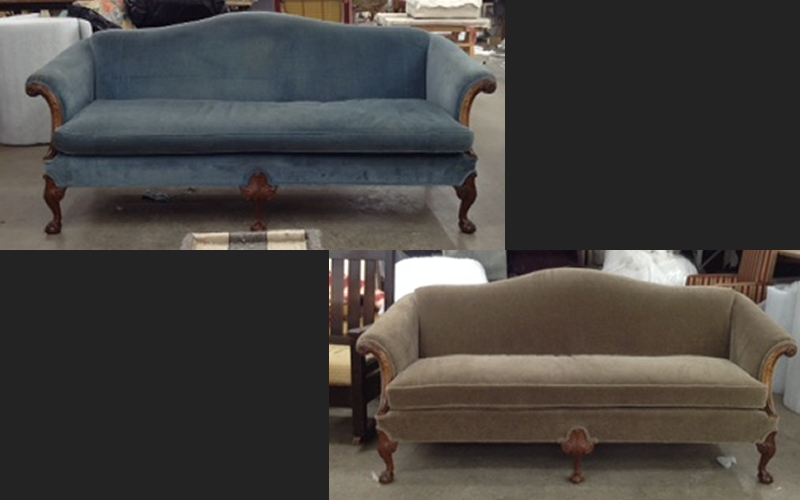 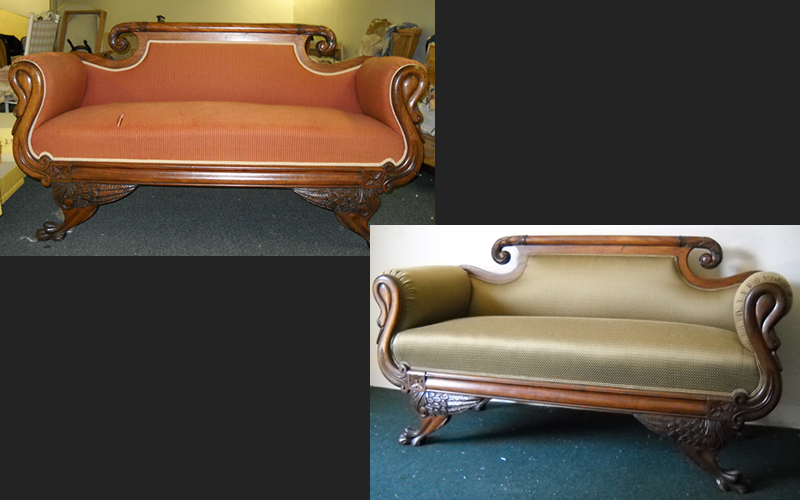 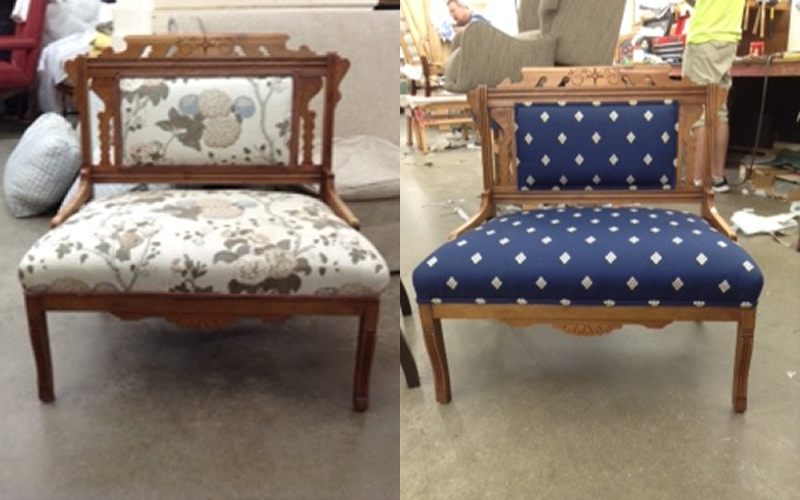 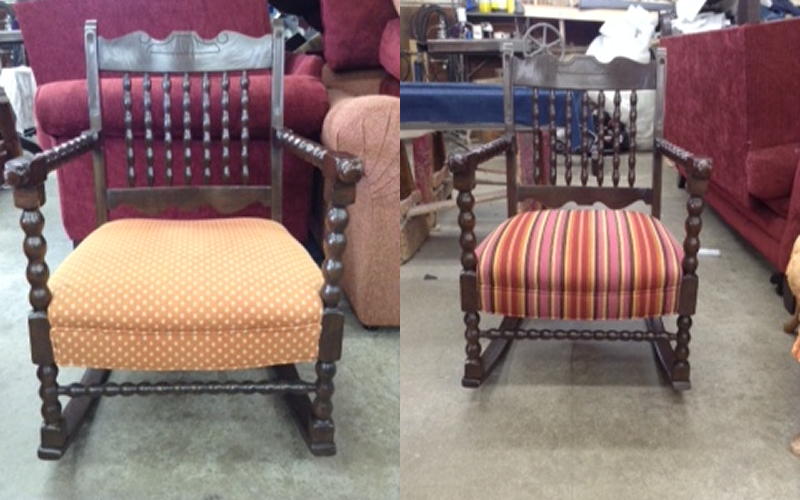 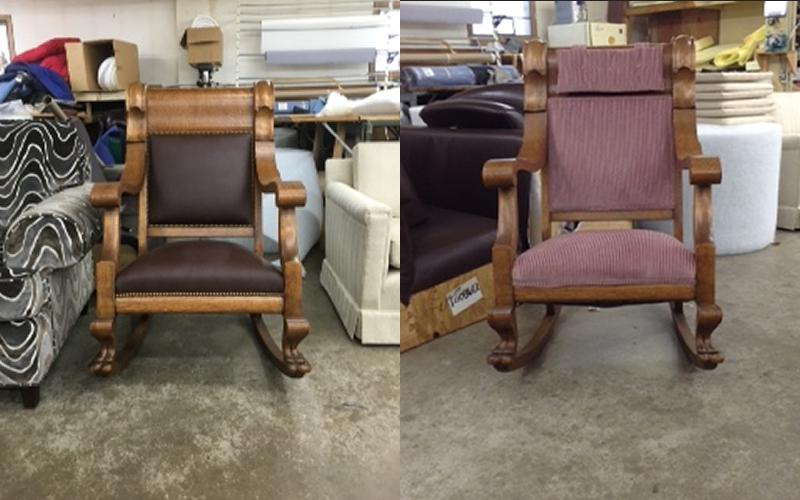 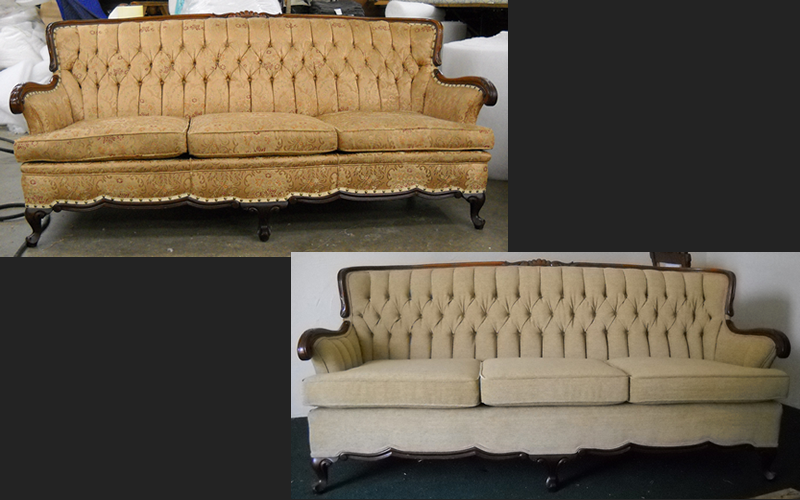 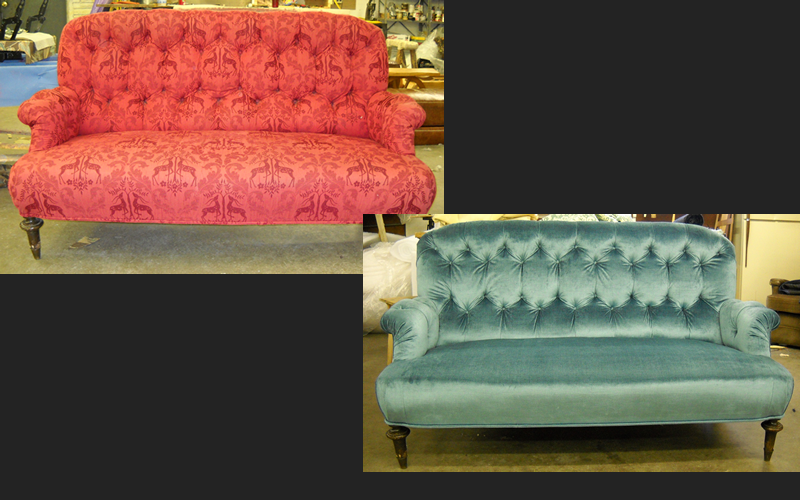 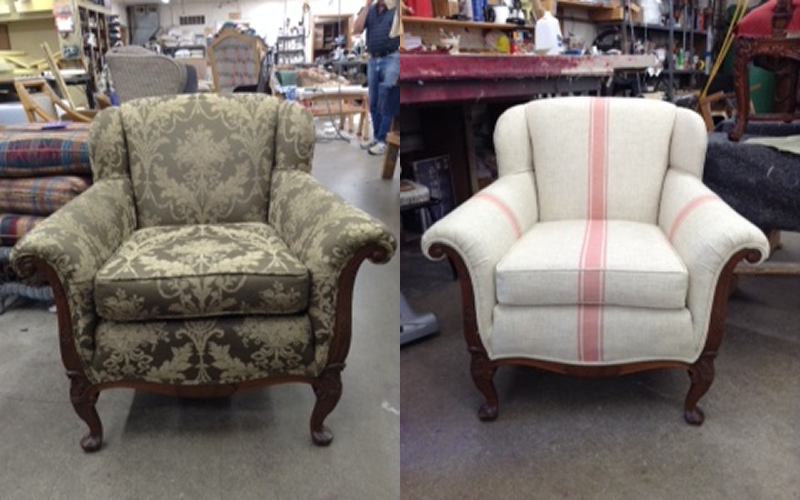 One of the amazing parts of upholstery work is seeing a piece transform from old to new. 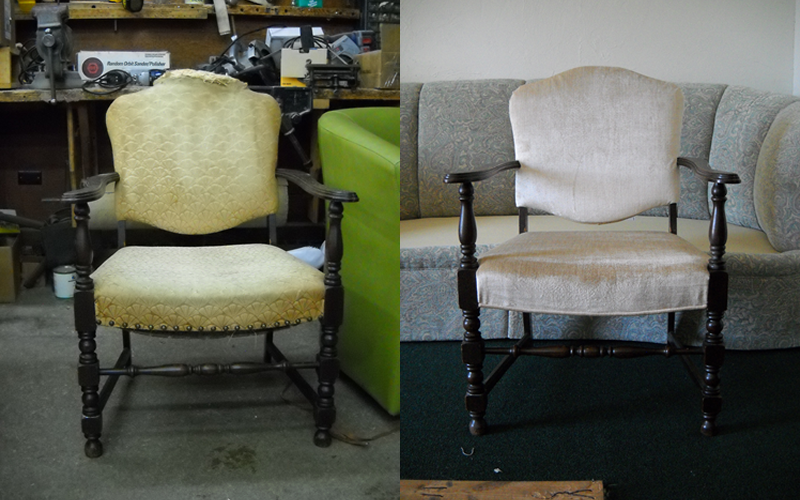 That process is especially true in our work with antiques. 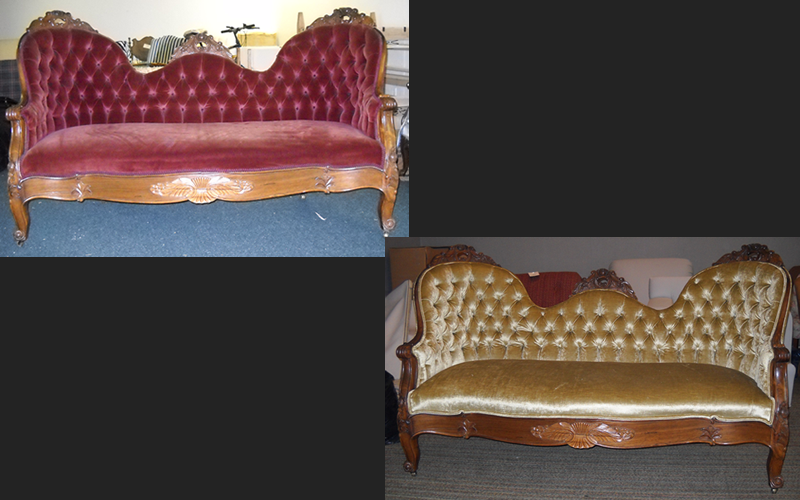 To take an older piece that had been in someones family for years and to make it look just as nice as it did when they first acquired it, is particularly satisfying.